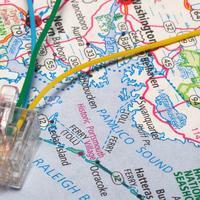 Should all internet traffic be treated equally? That's the question before the Federal Communications Commission (FCC) this week as they prepare for an historic vote on rules governing net neutrality. But there’s more to ensuring all citizens have access to reliable affordable internet. From web utopias to dial up dead zones, The Takeaway explores the best and worst of the internet in the U.S. Forget streaming Netflix—many children in Western Massachusetts sit in cars in library parking lots in order to access wifi to complete homework assignments. 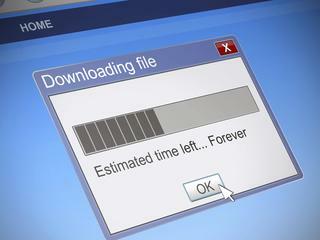 The FCC voted to support net neutrality this Thursday. 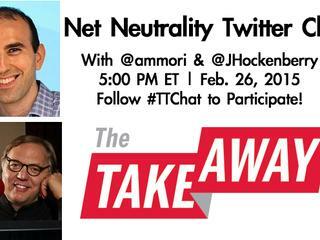 Join Takeaway Host John Hockenberry & activist Marvin Ammori for a Twitter chat on the decision. 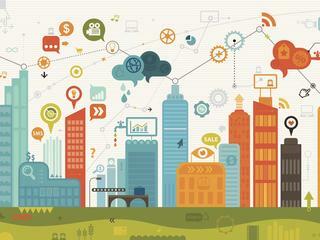 Municipally Owned Networks: The Future of The Open Web? 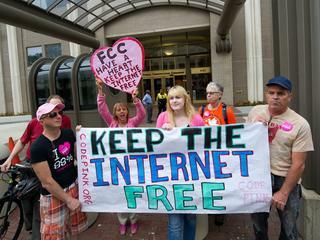 In addition to tomorrow's vote on net neutrality, the FCC will also decide whether or not to intervene in two states that have laws that limit municipally owned internet networks. Want to know more about net neutrality? Check out this interactive timeline. In 2011, Google announced that Kansas City, Missouri would become a test site for Google Fiber, which offers a connection that's up to 100 times faster than today's basic broadband. 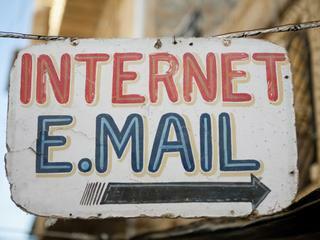 Should all internet traffic be treated equally? That's the question before the Federal Communications Commission this week.